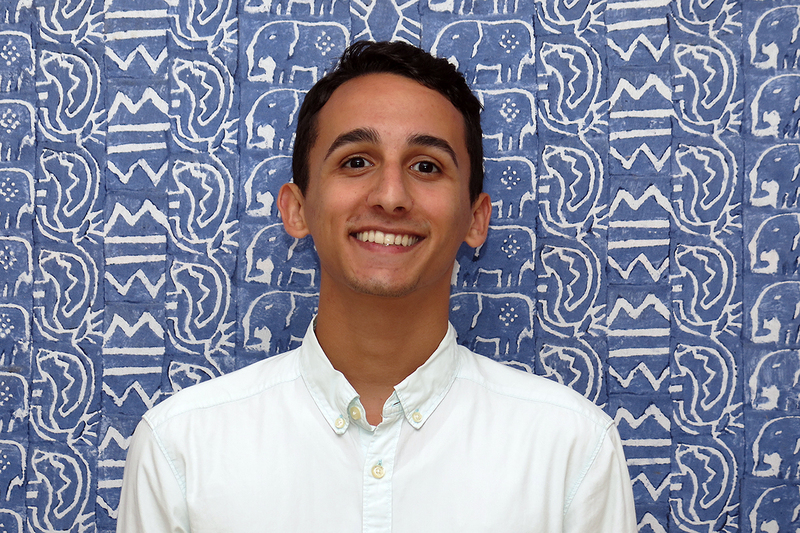 Pack for a Purpose is delighted to introduce one of our four amazing summer interns, Jake Pacheco! I am a rising senior at UNC-Chapel Hill pursuing degrees in Public Relations and Political Science. I discovered Pack for a Purpose through my university’s career services and was drawn to the opportunity to gain experience working with a global nonprofit that has such a tangible impact on lives around the world. With Pack for a Purpose, I am excited to have found a position in which I can develop my communication skills while contributing to a meaningful organization. After volunteering with another local nonprofit, I discovered the sense of fulfillment working with nonprofits. Pack for a Purpose allows me to combine that feeling with my interest in global service. I have had the privilege of traveling twice to Mexico and more recently to the Dominican Republic. I hope to expand my travels in the future. I am working on increasing PfaP’s social media reach and engagements with publications.